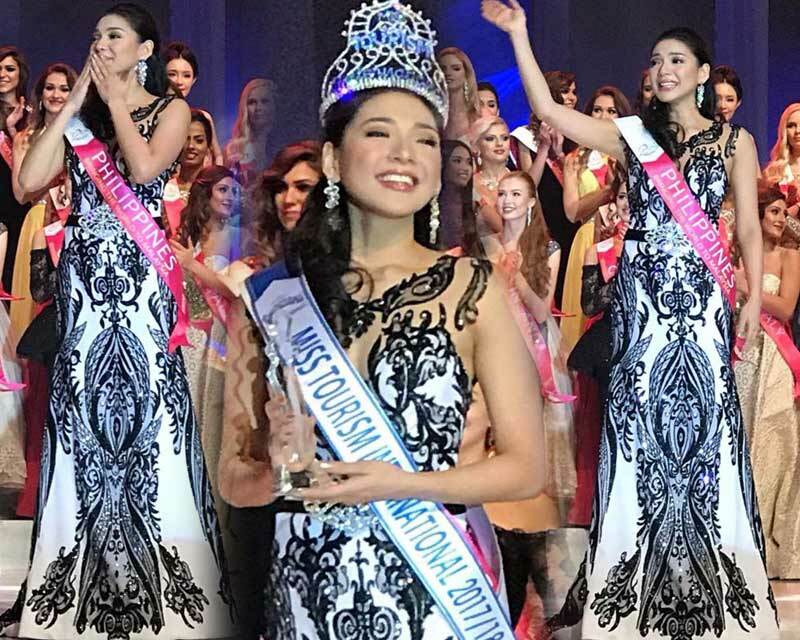 Miss Tourism International 2018 finale was held on 21st December 2018 at Grand Ballroom, Sunway Resorts and Spa in Malaysia where Astari Vernideani from Indonesia was crowned the new queen. 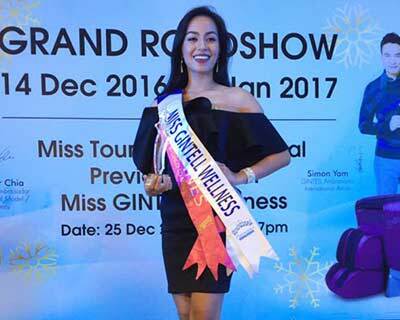 She succeeds Miss Tourism International 2017 Jannie Loudette Alipo-on from Philippines. Miss Tourism International 2018 will be hosting it’s grand finale on 21st December 2018 at the Sunway Resort Hotel & Spa, Grand Ballroom, Bandar Sunway, Malaysia. Angelopedia will be providing live updates of the competition. 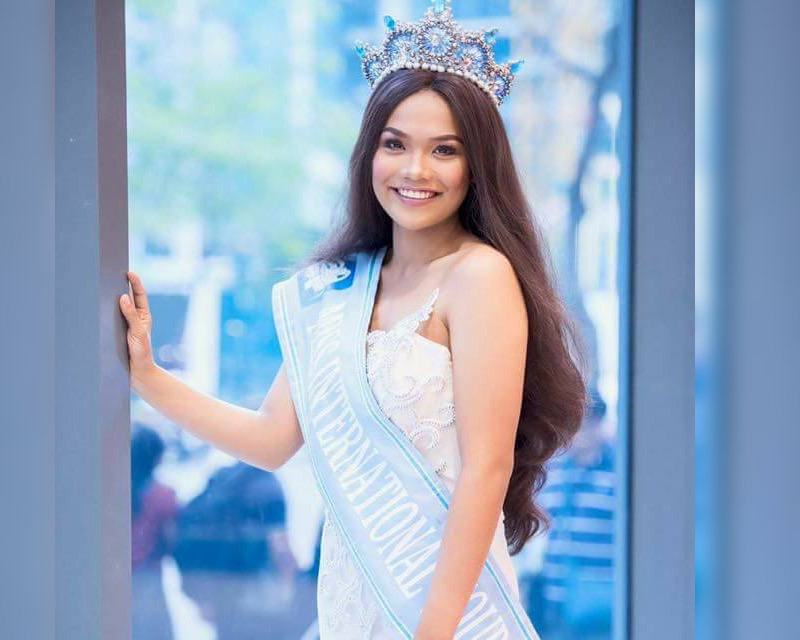 Elijah Melo was appointed Miss International Tourism Philippines 2018. 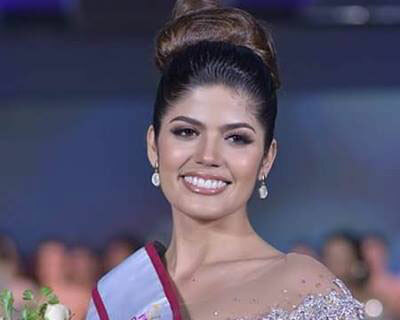 She is Philippines’ official candidate for Miss International Tourism 2018 that will be held on June 14, 2018 at Bulgaria. 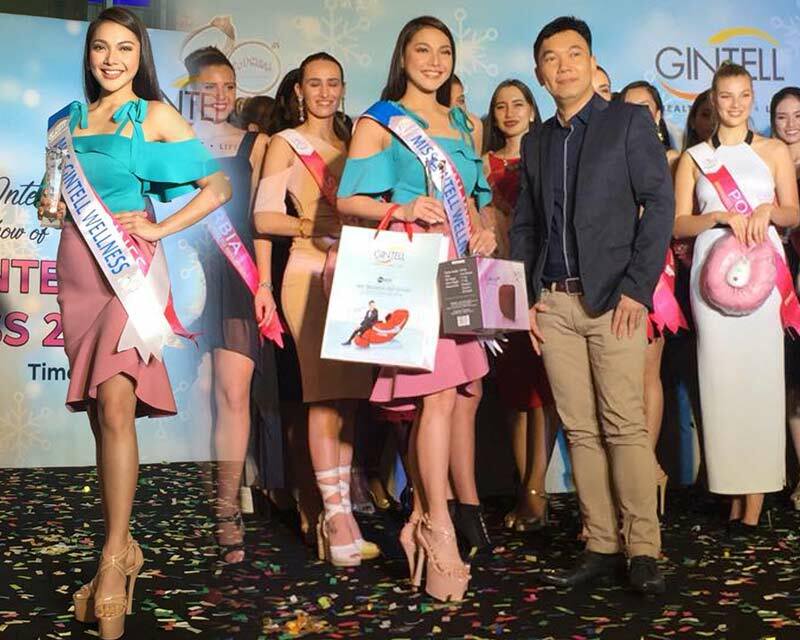 Miss Tourism International 2017 Winner, Runners-up, Special awards winners, Evening gown winner and talent round winners. 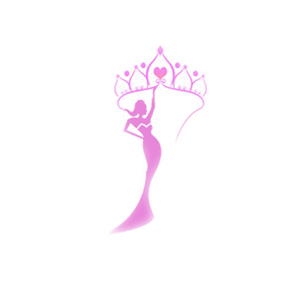 Follow to get all the live updates of the pageant. Miss Tourism International 2017 finale is on 6th December 2017 in Kuala Lumpur, Malaysia. Follow live updates and watch live stream on Angelopedia. 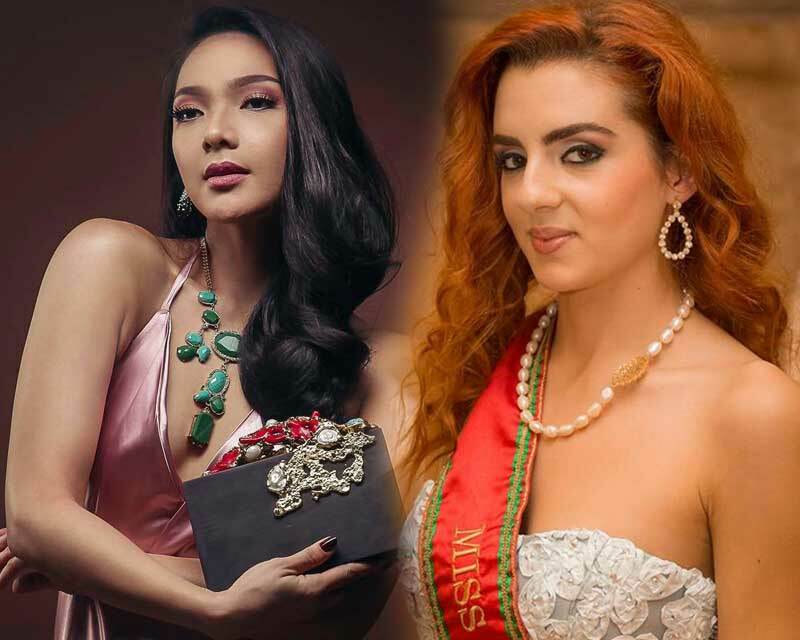 Who will be crowned the winner of Miss Tourism International 2017? Miss Tourism International 2017 finale will be held on 6th December 2017 at Sunway Resort Hotel & Spa, Petaling Jaya with 47 contestants competing for the title. The finale of Miss Tourism International 2017 to be held on 6th December 2017 in Kuala Lumpur, Malaysia. The pretty new face, Sarah Margarette, Miss NAITAS Face of Tourism 2017 is ready to make you go wow. Let us have a look at the whole story behind the successful journey of the big win. 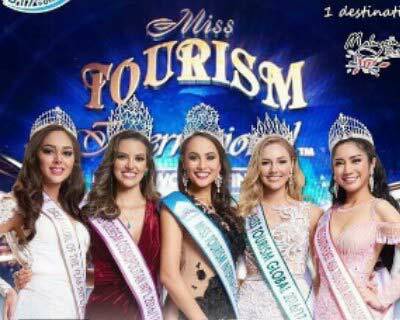 Watch the livestream of Miss Tourism International 2016 and get all the live updates about the finals and the contestants right here. 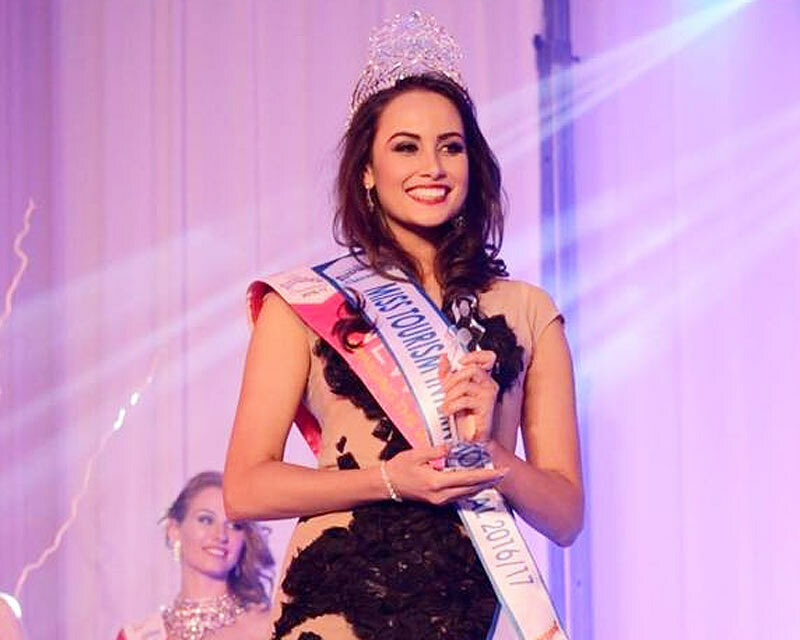 The finale of Miss Tourism International 2016 is scheduled to be held on 31st December 2016. 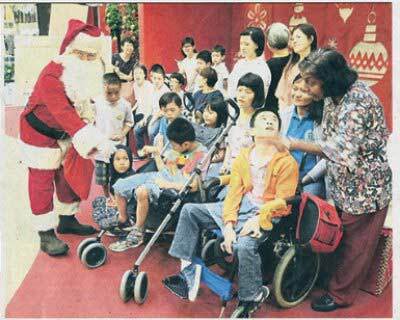 The gorgeous delegates of the Miss Tourism International 2016 beauty pageant meet fifteen children with special needs...makes newspaper headlines. Read the full news to get more information. 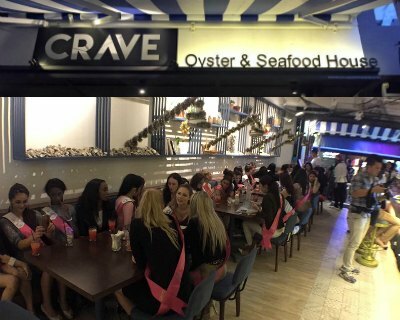 The contestants of the upcoming 2016 Miss Tourism International beauty contest enjoyed a great seafood meal at a restaurant in Malaysia. Take a look at the amazing picture of the beautiful ambassadors. The stunning contestants of the upcoming pageant, the Miss Tourism International 2016, recently visited the orphans and the elderly of the Ti-Ratana welfare society. 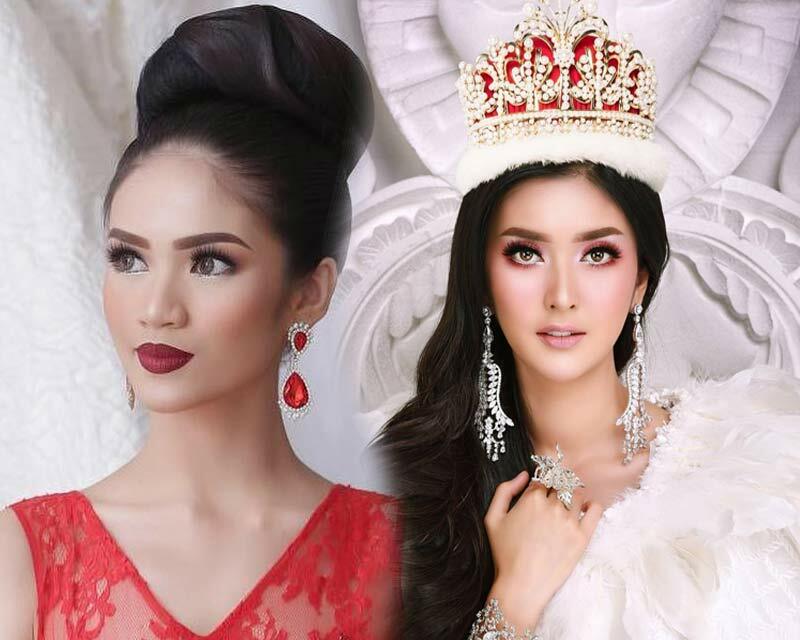 Check out their photos..
Sixty beautiful contestants are competing this year for the title of Miss Tourism International 2016 and they are all gorgeous, confident, and amazing. Let’s get to know who these beauties are..